Funk Factory Geuzeria is among the Wisconsin breweries reviving rare beer styles. These days, the people sitting next to you at the craft beer bar can likely distinguish between West Coast and New England IPAs. But what about meerts and faro? Sour porters and Gotlandsdricka? They might if you’re in Wisconsin. The state introduced some of the most famous pale lagers to the national palate — Miller Genuine Draft, Schlitz, Pabst Blue Ribbon. But beer trends have veered into different, though not exactly new, territory. From Belgian-style lambic beers to smoked bocks and barrel-aged Scotch ales, several forgotten, rare or nearly extinct beer styles have roared back to life in Wisconsin. Thank breweries like New Glarus Brewing Company, Funk Factory Geuzeria and Central Waters Brewing Company for this remarkable revival. Wisconsin residents often express a special pride for New Glarus, whose distinctive thumbprint logo appears on shelves across the state. Only in the state. New Glarus is among the first U.S. breweries founded by a woman. Deborah Carey, with her husband, Dan, as head brewer, opened it in 1993. 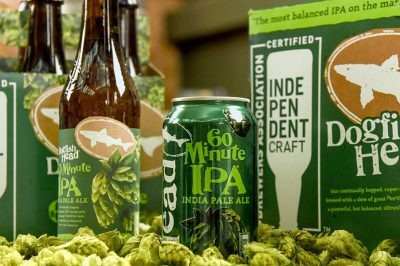 It has become the 16th most advanced-producing craft brewery in the country despite only selling in Wisconsin. 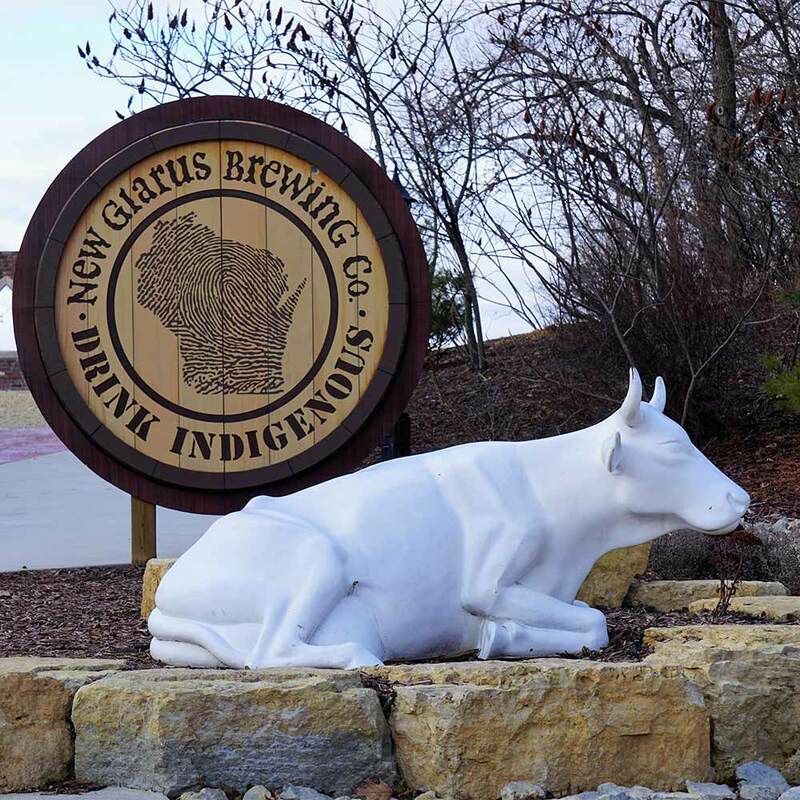 Last year, New Glarus produced 240,000 barrels of beer from its two facilities in the town of the same name. It’s a pastoral enclave founded by Swiss immigrants that bears an uncanny resemblance to the scenery in “Heidi” (Alps notwithstanding). 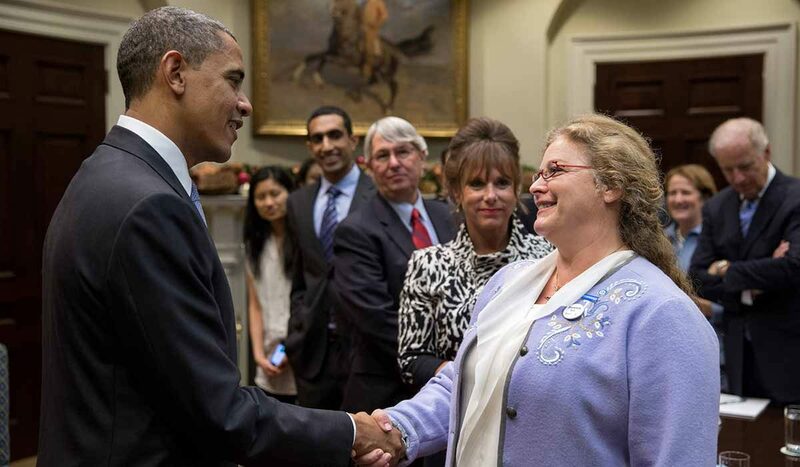 Deb Carey meets with President Obama during one of many trips she made to Washington, D.C., as a proud representative of small businesses in Wisconsin. The brewery hasn’t won over locals because of pale ales and pastry stouts, either. “When we started the brewery, Dan felt like it was his honor to preserve Old World styles,” Carey says. She notes that New Glarus has produced Belgian-style sours for decades. The brewery’s Wisconsin Belgian Red — a spontaneously fermented sour beer loaded with Wisconsin cherries — won platinum at the Beverage Tasting Institute’s World Beer Championships in Dublin in 1995. Since opening, New Glarus has released dozens of beers that might be common in Westphalia or Flanders. But they can be enigmas to many American beer drinkers. Eisbock is a doppelbock that has been freeze-distilled to increase its gravity. Zwickelbier is an unfiltered lager brewed in Bavarian villages since the Middle Ages. Sour brown ales called Oud Bruin are produced in the brewery’s wild fruit cave. Even the flagship, Spotted Cow, is a cloudy, cask-conditioned farmhouse ale. 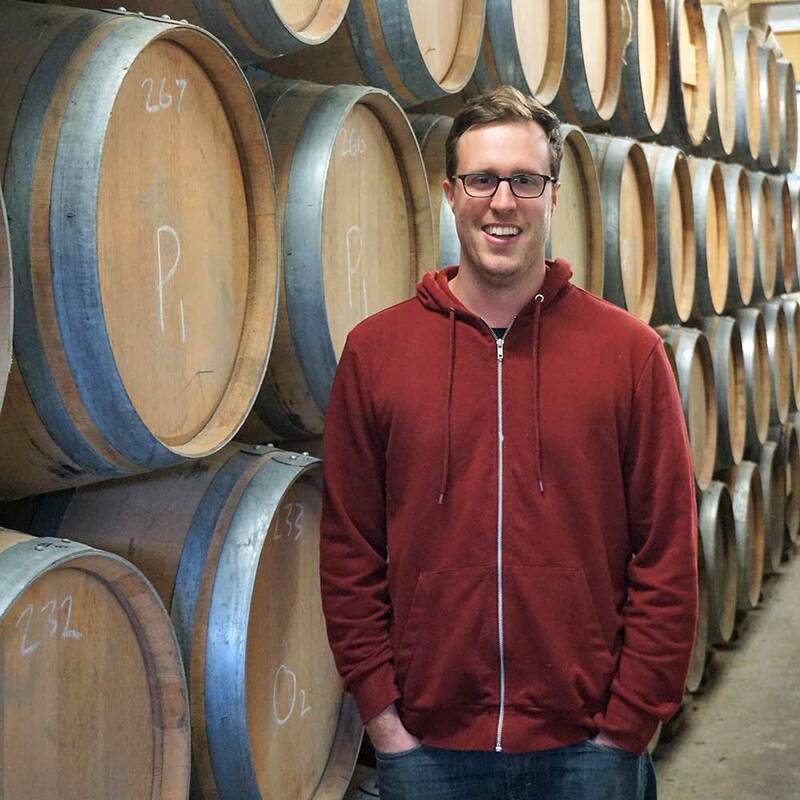 Through New Glarus’ experimental series — Thumbprint and Specialty — Deb has given Dan free rein. He toys with whatever styles pique his interest. In the past three years, these series have yielded spontaneously fermented fruit ales, an imperial hefeweizen of Dan’s own creation and two especially unique beers: a sour porter and Gotlandic, a modern take on the Swedish Gotlandsdricka. The former evoked the sour, Brettanomyces-laced taste of the English porter before the Industrial Revolution brought refrigeration into the fold. Beer evolved into today’s rich, roasty iteration with that introduction. The latter, a juniper-fortified ale supposedly preferred by the Vikings, resulted from a collaboration with Joakim Eneqvist, brewmaster at Gotlands Bryggeri, Sweden. True to the beer’s rustic traditions, the two even foraged for ingredients in the New Glarus forest. Since 2011, Belgian-style beer specialist Funk Factory has grown from a single barrel in founder Levi Funk’s basement to a taproom and warehouse in the state capital. 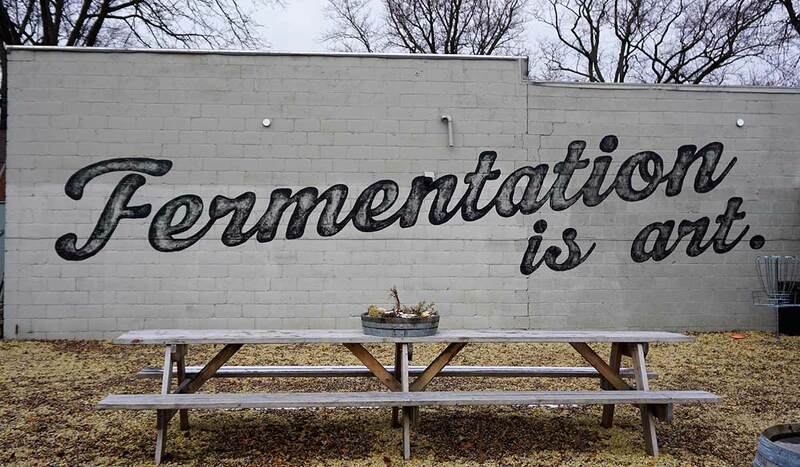 In Madison, the operation features three 1,000-gallon foeders, 200-plus wine barrels filled with beers spontaneously fermented in the lambic tradition and a coolship mounted on a trailer. That coolship (a long, shallow metal pan used for fermentation since medieval times) has helped Funk Factory grow from a curiosity into “one of the country’s most-watched breweries,” according to Good Beer Hunting. In the winter, when the trees have shed their leaves and the air is clear, “We’ll drive to whatever brewery we’re brewing at, run a hose out of their kettle and fill her up with boiling wort,” says Andrew Holzhauer, head of operations at Funk Factory. The coolship stays open to the elements overnight, attracting wild yeast that can produce bracingly complex flavors in beer. Funk Factory specializes in blends. Young, hoppy saisons blend with lambics to make bière de coupage. Blends of the brewery’s lambic-style beers create a funky, dry, almost cider-like beer similar to a Belgian geuze,(traditionally a blend of 1-year-old and 2- and 3-year-old lambics). Funk Factory typically ages its beers on fruit and makes blends of them, too. Apricots, blackberries, sour cherries and more, all largely acquired from Midwestern producers. “Keeping it close to home is important to us. It makes the beer more personal,” Holzhauer says. In today’s beer culture, which rewards extremes, Funk Factory has aimed to remain authentic to the inspiration for its beer. Along with Jester King and Black Project, Funk Factory champions the Méthode Tradionnelle (M.T.) denomination for lambic-style beers as a sign of respect to lambic makers in Belgium. Like the Belgians, Funk Factory ages its hops to achieve more complex funky notes in the beer. And, partly to keep up with demand, the brewers have experimented with other obscure styles. That includes Funk Factory’s Meerts, a style traditionally made from the second runnings of a lambic. And its Faro, a blend of Meerts and 2- or 3-year-old Méthode Tradionnelle beers. “We’re trying to follow the historical way of doing this. We want to get that lambic-like funk and find the best way to fruit these beers without steam-rolling their character,” Holzhauer says. But he admits they have fun with beers, too. In 2001, before craft beer boomed or barrel-aging in the U.S. became a phenomenon, co-owners Anello Mollica and Paul Graham parlayed a loose connection into their first bourbon barrel. That gives Central Waters one of the largest barrel stocks among U.S. craft brewers. Considering the brewery produces only 15,000 to 16,000 barrels of beer annually, the scale of its barrel-aging program is astonishing. And the endgame isn’t to produce solely bourbon barrel-aged stouts. Inside a warehouse the size of a shopping mall, there is the intoxicating aroma of oak, barrels brim with barleywines, Scotch ales and more. There are rum, rye and tequila barrels — even orange curacao casks. As the number of American craft breweries climbs, Mollica realizes being an older brand might not always play in Central Waters’ favor. To stand out in an increasingly saturated market, Mollica has prioritized innovation. That means brewing beers in line with current trends ( IPAs, brut and hazy), while keeping interest high in Central Waters’ world-class barrel-aging program. 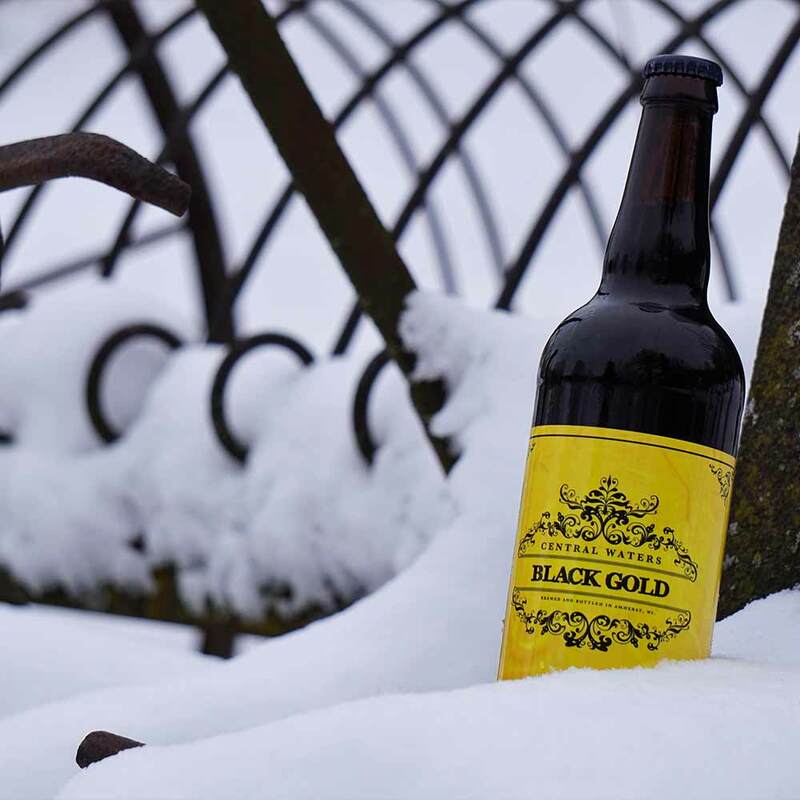 Consider the annual release of Black Gold, a velvety blend of barrel-aged stouts. It has won gold medals at the World Beer Cup. Fortunately, most won’t have to fly from as far as the Philippines to try these award-winning beers. 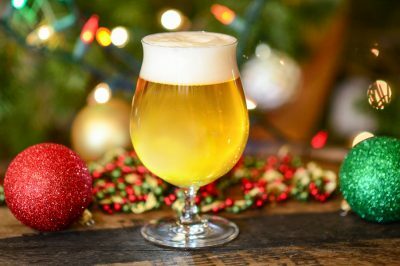 And most won’t have to fly to Belgium or Bavaria to taste uncommon beer styles steeped in centuries of tradition, either. In Wisconsin, brewers have turned back the clock to illuminate the incredible possibilities in beer today. And beer drinkers are wasting no time taking note. Craig Sauers is a freelance writer who hails from Indiana’s beer-rich nook along the Lake Michigan shoreline. 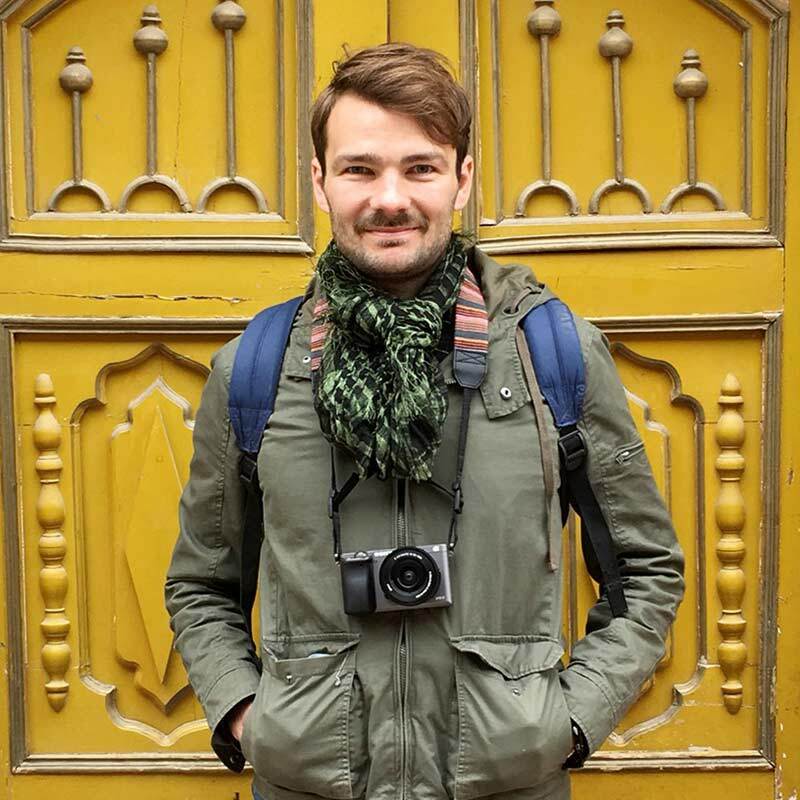 He spent six years in Bangkok, where he was captain of the Mikkeller Running Club and managing editor of travel and lifestyle magazine Bangkok 101, and has traveled extensively in Asia and Europe, documenting drinking culture for publications like Travel + Leisureand BBC Travel. 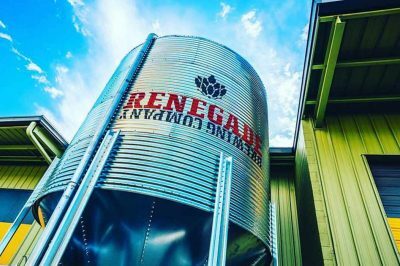 Brian O’Connell, the founder of Denver’s Renegade Brewing Company, has learned a few things about how to stay relevant in a crowded craft brewery market. Read the four lessons he’s taking to heart. Working in craft beer can mean long hours, including nights and weekends. 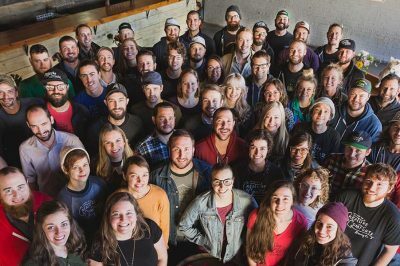 But as contributor Sarah Jane Curran finds, owners are prioritizing craft brewery employee benefits.